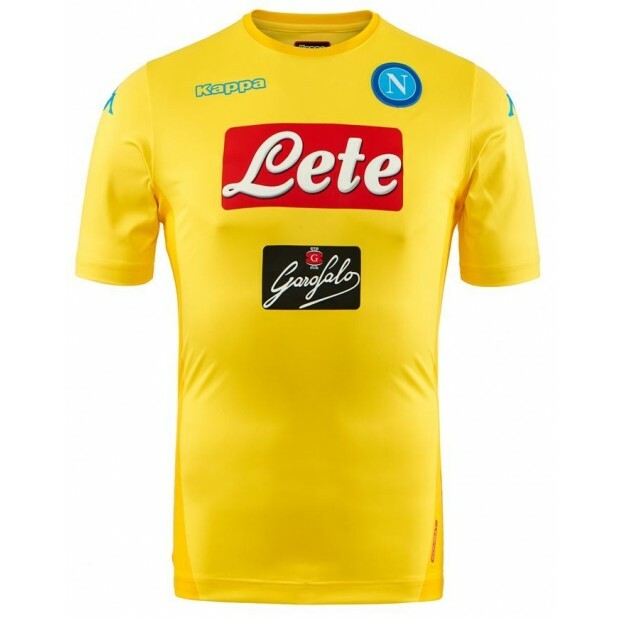 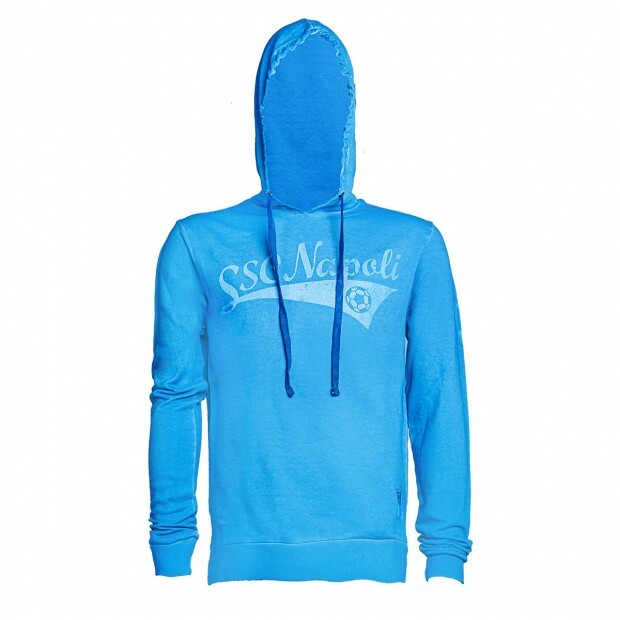 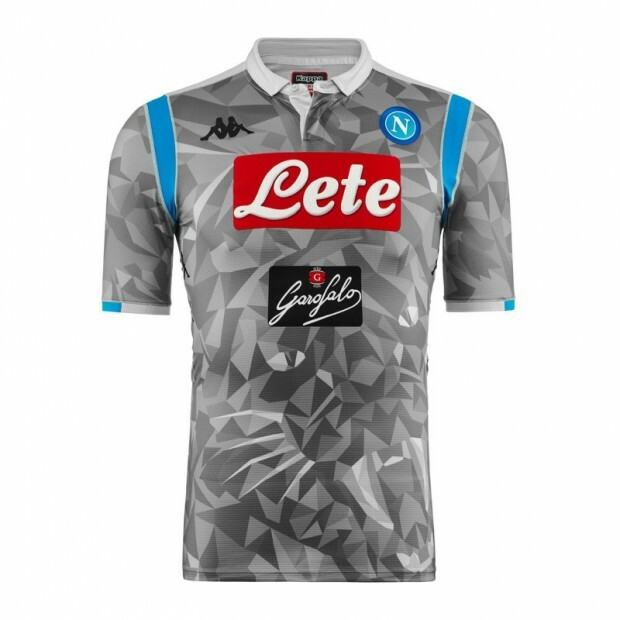 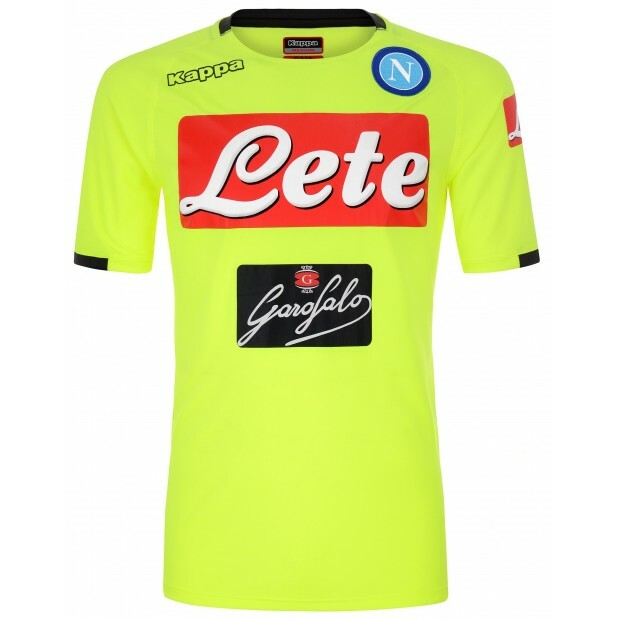 Official SSC Napoli 2018/2019 grey third match shirt. 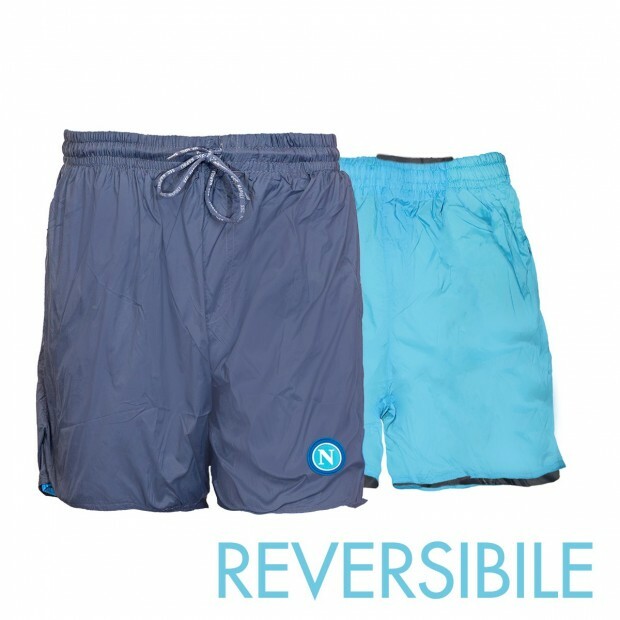 Ultra light fabrics and nylon stretch seams for increased elasticity, breathability and comfort. 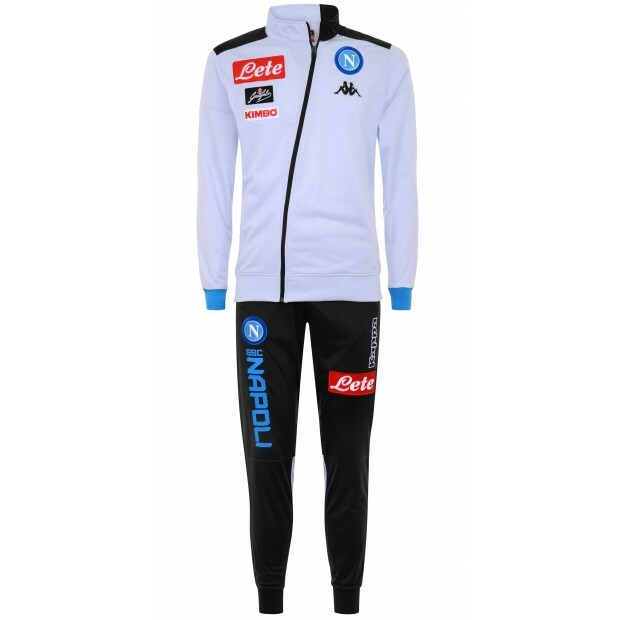 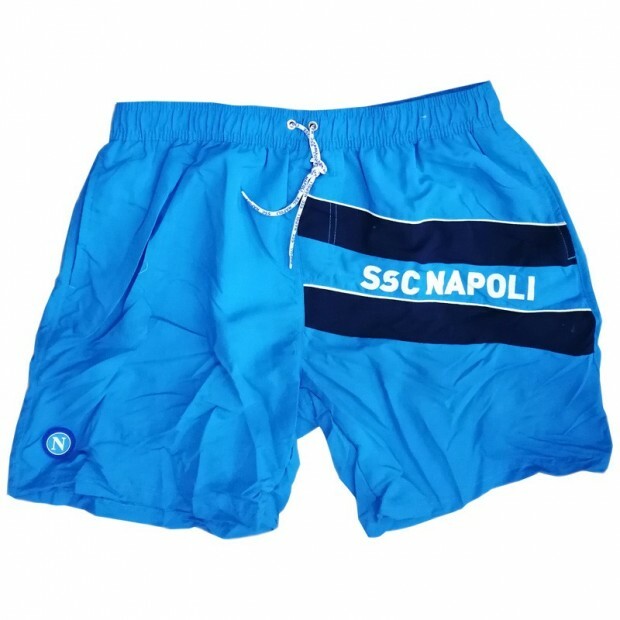 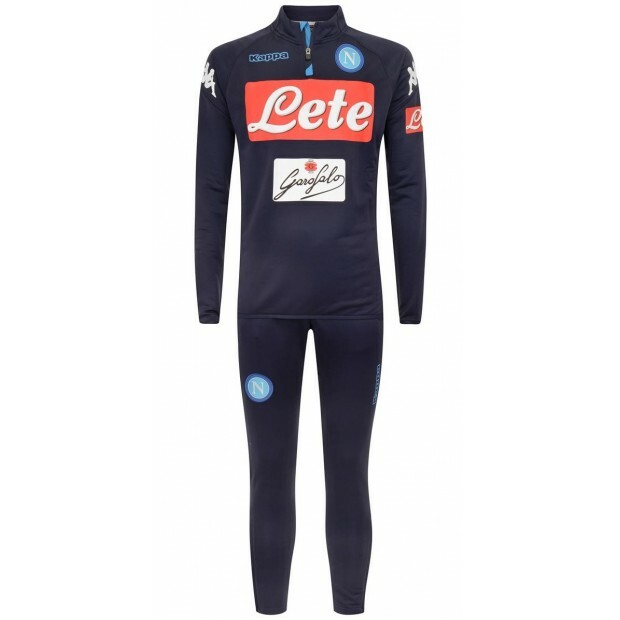 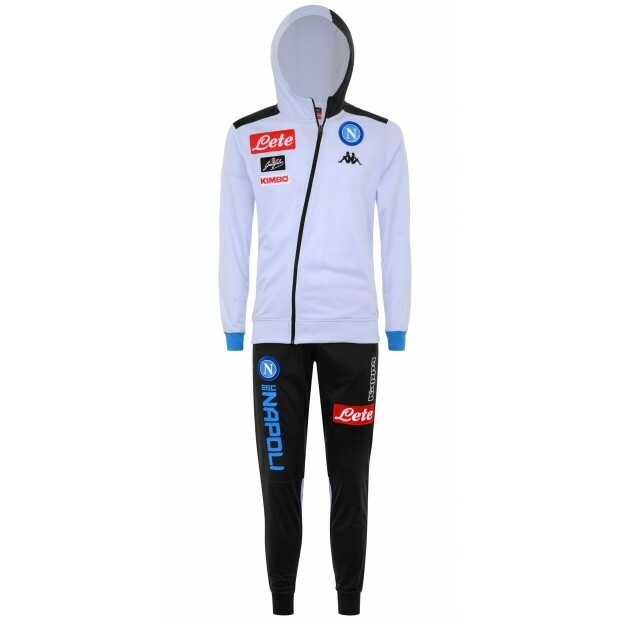 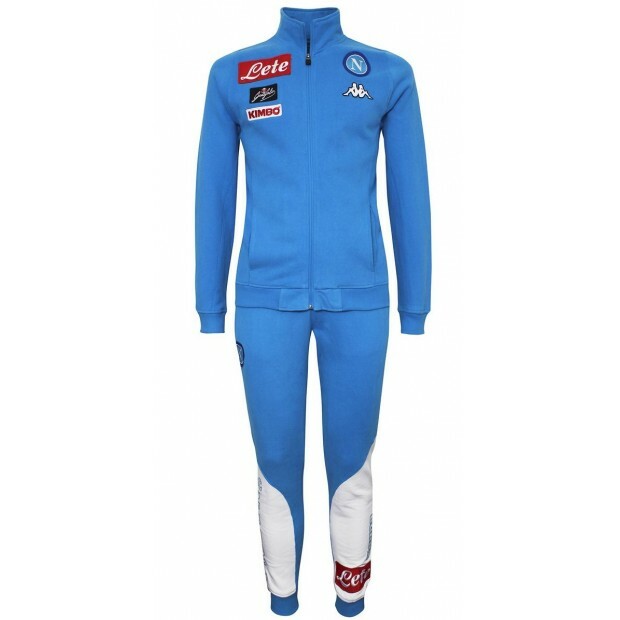 Its particularly soft and fresh material provides the body with a unique level of comfort for a soccer jersey and features Hydroway protection, guaranteeing breathability, enhanced dispersal of body heat and effective cooling. 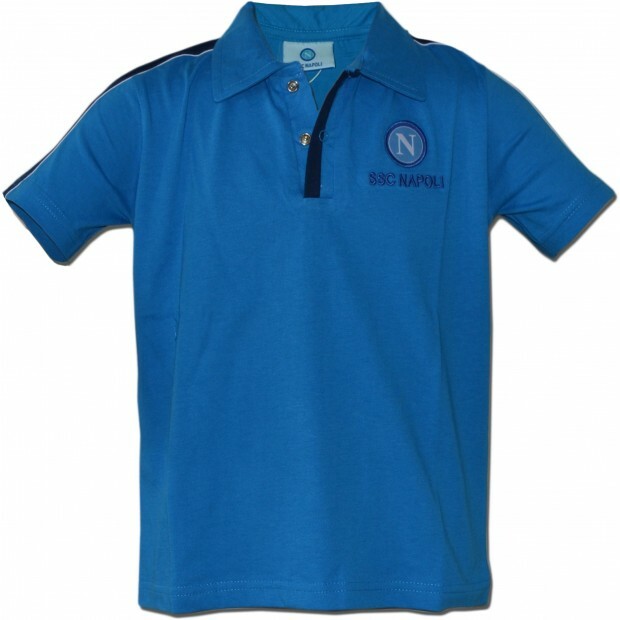 A clean yet sophisticated design with a new button-up collar.